FDS&Co was created by me Anthony Estrada as a tribute to GOD for what he has done for me in my life. F.D.S stands for Five Dollar Sunday and is based on my testimony of faith. ( To learn more about my testimony visit my Blog). 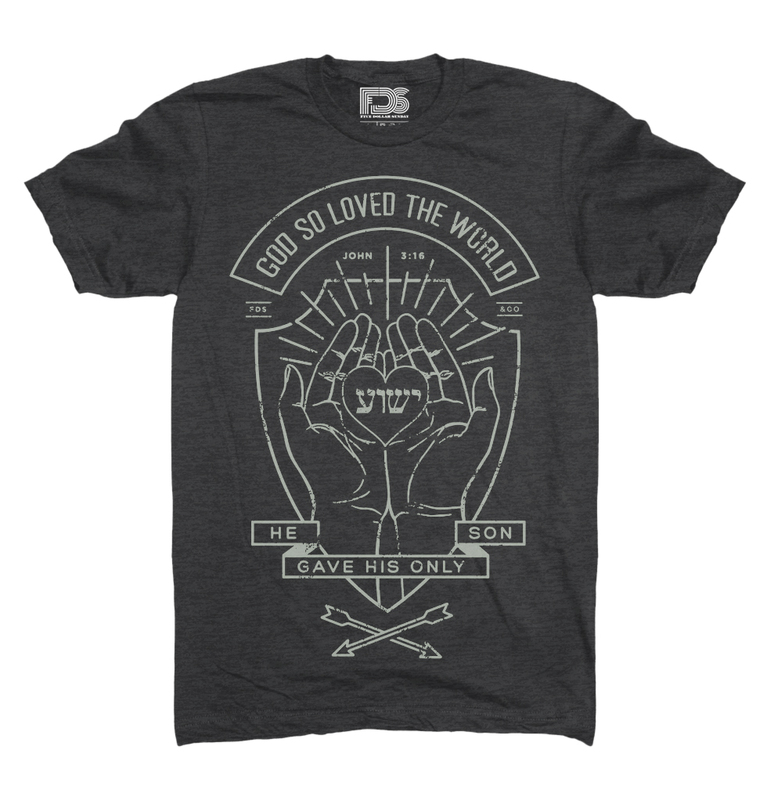 Most if not all my t-shirt designs are derived directly from the bible or influenced by my Christian faith.